WowWee®, a leading manufacturer of innovative consumer robotic and entertainment products, today unleashes the newest phenomenon in interactive robotic toys. Introducing UNTAMED™ by Fingerlings® – putting Ferocious at your Fingertips™ with a line of interactive predators that you can control from friend…to foe! The first of the UNTAMED creatures – the UNTAMED Raptors – roar online and in-stores in the UK, Canada and Australia this week for their debut launch, with a scheduled release in the US for May. With Fingerlings capturing the excitement of millions of fans worldwide, Jazwares and WowWee are proud to announce the UK as an official early launch market for the UNTAMED brand and anticipate similar success to follow suite of the Fingerlings craze. The newest spinoff from WowWee’s wildly successful Fingerlings family, the UNTAMED Raptors are lifelike creatures that are fierce and unpredictable – unlike their silly and cute distant Fingerlings cousins! Friend or foe – that’s up to YOU. 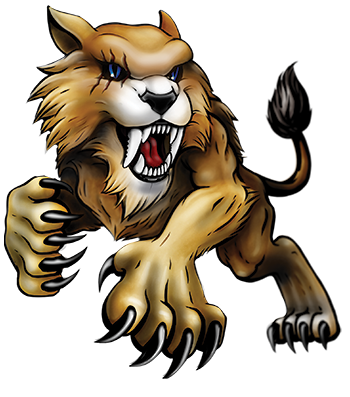 Unleash their ferocious side with a shake or poke, and they’ll roar, hiss, and chomp. Or, tame your beasts by petting their noses, and they’ll hum, coo, and purr. But be warned – these raptors are still no stranger to passing gas! 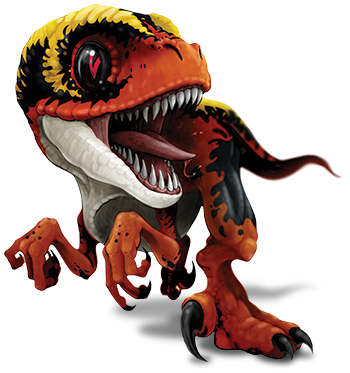 UNTAMED Raptors are four different characters each with its own unique name and personality: Stealth, Blaze, Fury, and Razor. Complete with snapping jaws and gripping claws, these interactive creatures react to touch, motion, and sound with over 40 different sounds and Animations. Collect them all to unleash full ferocity at your fingertips – these pets are yours to tame, and the control is your hands! Available for £16.99 as the first to market, UNTAMED Raptors can be pre-ordered from leading toy retailers beginning March 19th and will be available in-store at major retailers across the UK over the following weeks.